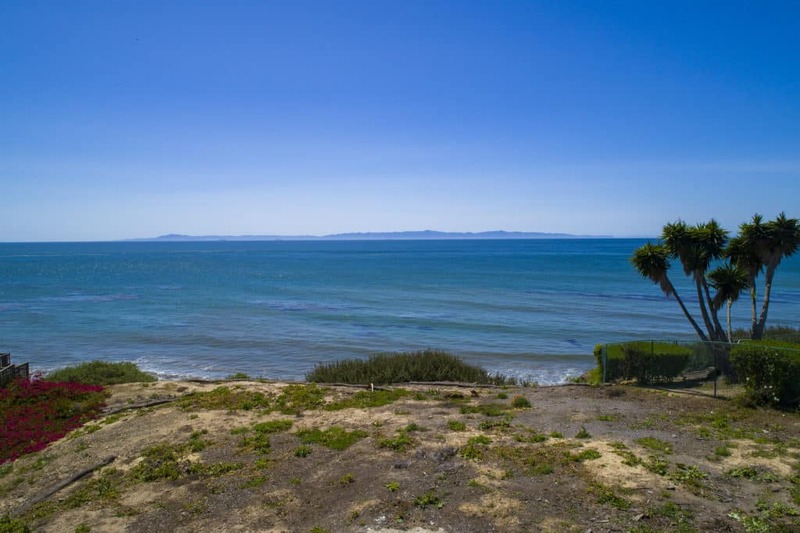 1/2 ACRE OCEANFRONT LOT! 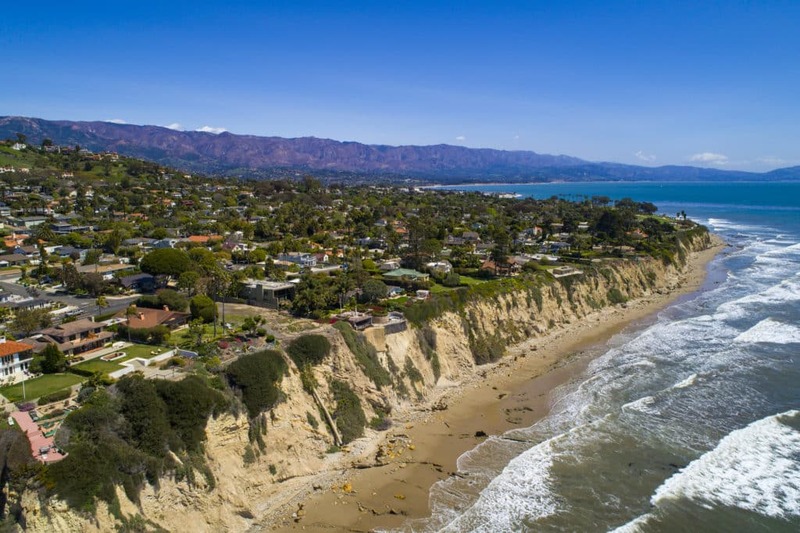 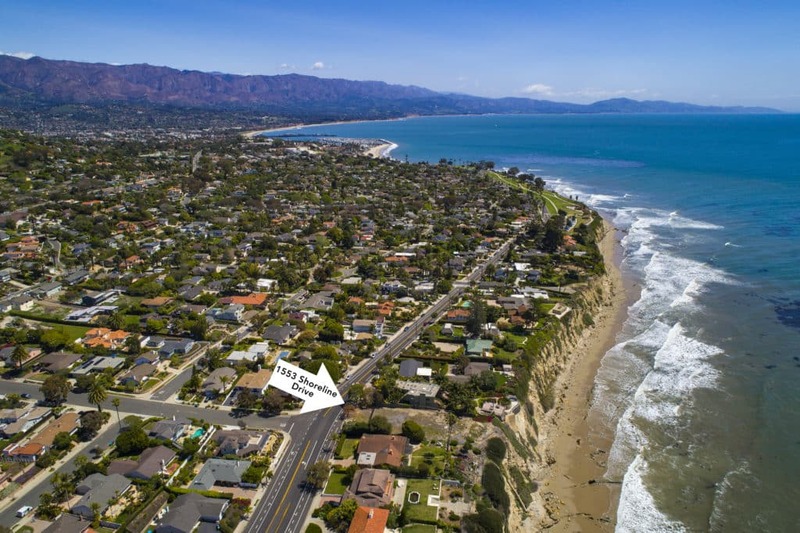 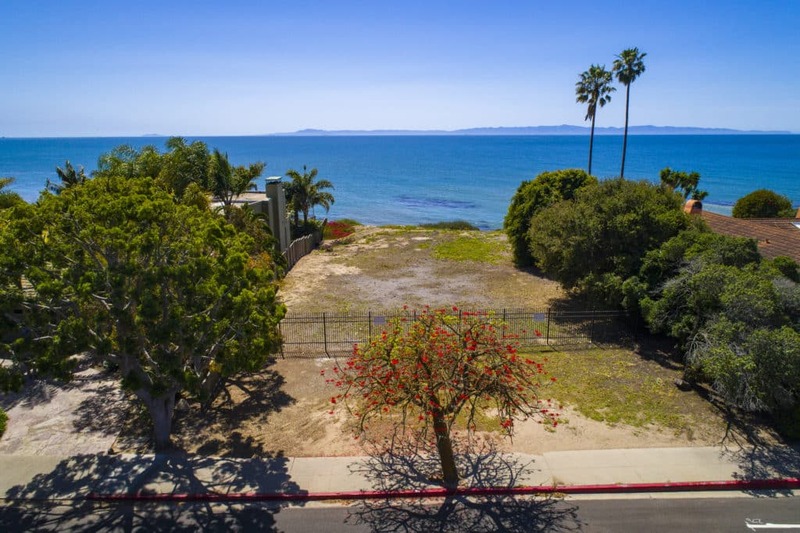 This is a once in a life time opportunity to purchase a vacant piece of oceanfront property located in one of Santa Barbara's most desirable neighborhoods, The Mesa. 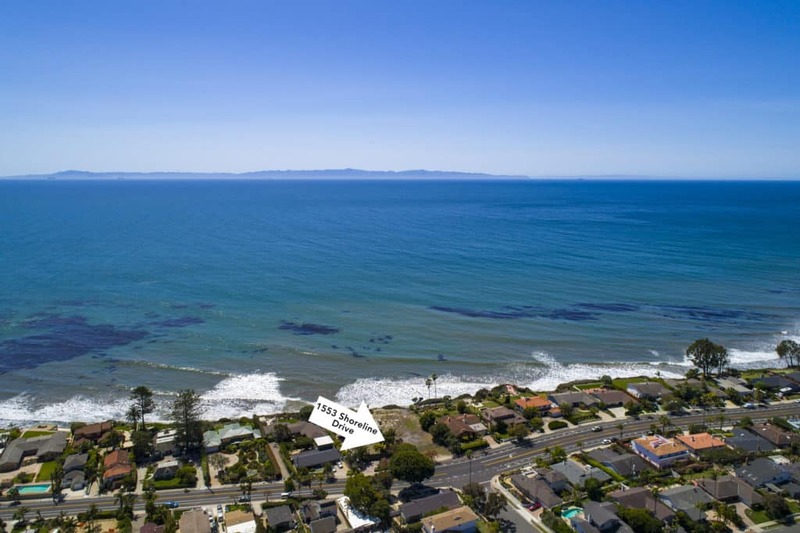 Build your dream home with the exact style, size, and amenities that you desire! 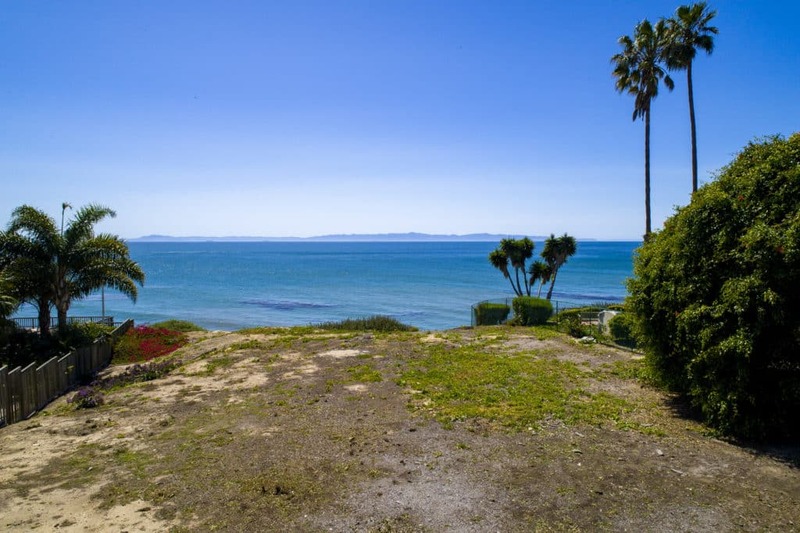 The expansive view from this property encompasses miles of Pacific Ocean, Channel Islands, and coastline. 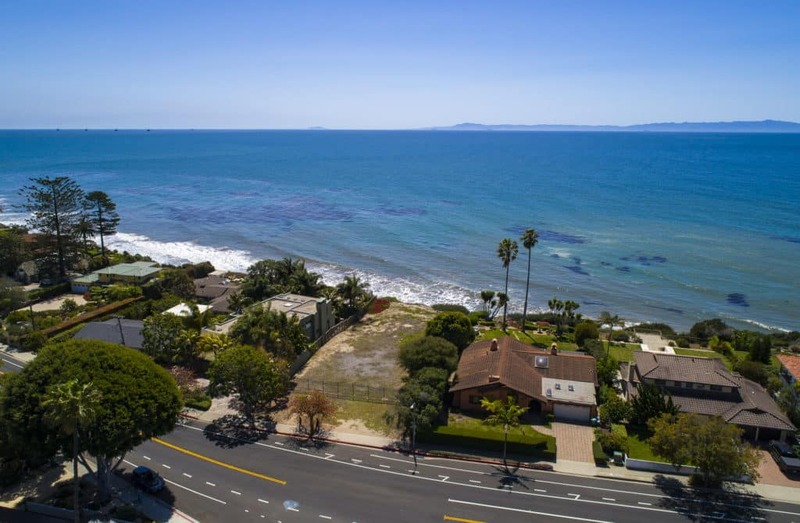 1553 Shoreline Drive, Santa Barbara, CA from Mike Richardson, Realtors on Vimeo.